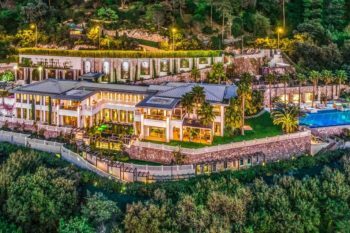 Closely tied to our very survival in the modern world, making money is a ubiquitous goal and not only in the modern world, but since the very beginning of the concept of money itself. Ask anyone, and making money is more or less among their priorities. 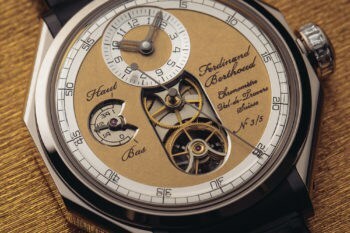 And who can know more about the subject than those who live and breathe big bucks on Wall Street? 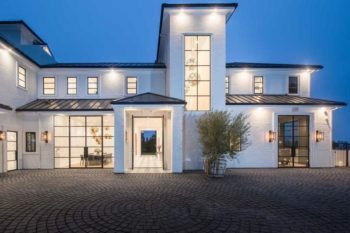 Money have been the subject of many books and movies across the years, and Hollywood has made a very good job of creating some high profile titles about money making, with Wall Street in the spotlights. 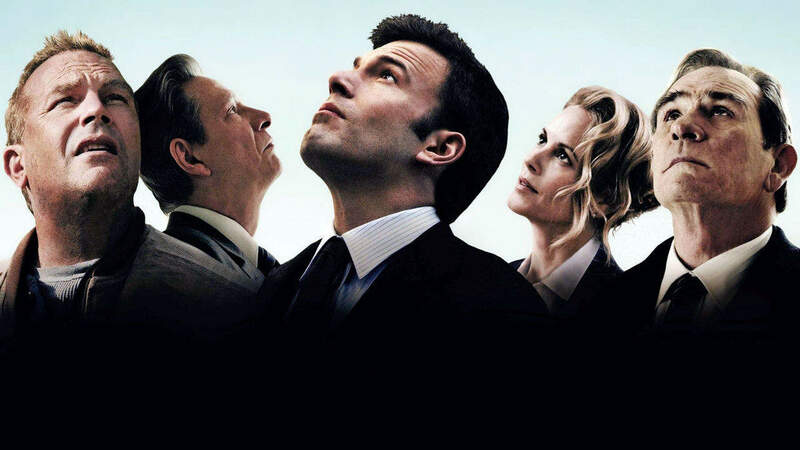 Today we’re going to take a look at some of the best movies that cover the topics of Wall Street, money, businesses, and the less pretty aspects from the inside of this world. 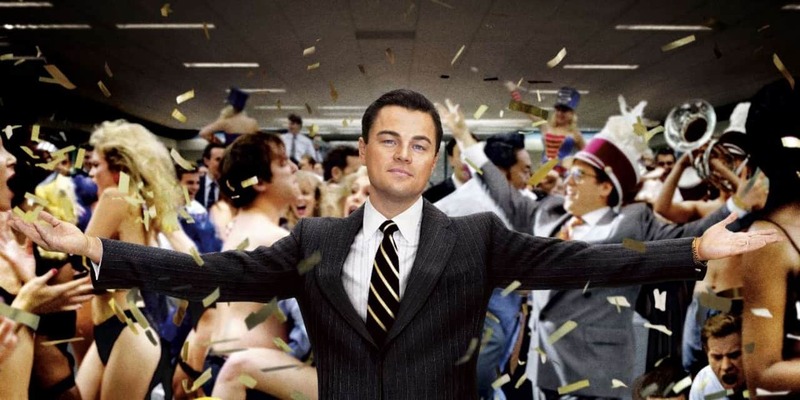 It’s no surprise that on our list of The 15 Best Movies of all Time About Making Money, there are quite a few titles that describe tiny bits of Wall Street and its inside secrets, with all the greed and corruption and big boys businesses, with classic titles like “The Wolf of Wall Street”, “The Big Short” and “Wall Street”. The financial crisis of 2007-2008 was a huge subject and still lingers in the minds of many people across the world. 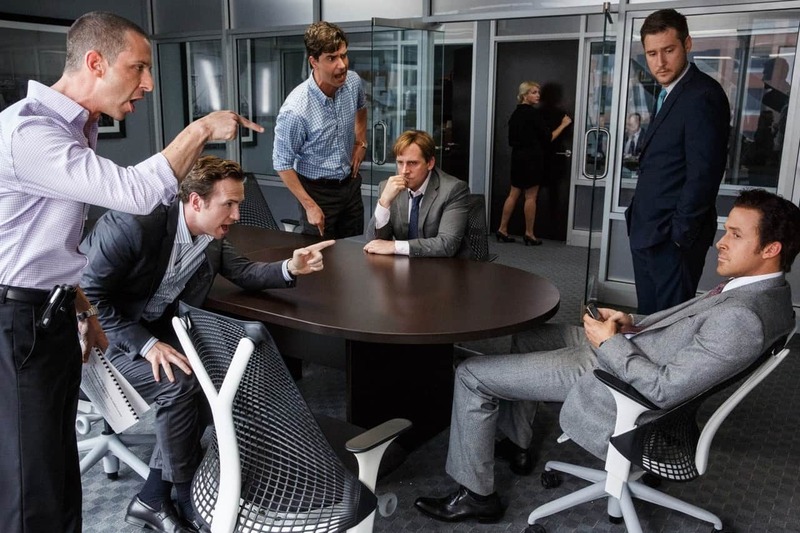 While its consequences are something nobody wants to remember, The Big Short is a must watch. The film gathered some of the top grossing actors of modern times, with names like Christian Bale, Ryan Gosling, Steve Carell and Brad Pitt. It’s a drama, but it’s a good one. Based on the eponymous best seller which describes how the hedge fund manager Michael Burry manages to predict the collapse of the U.S. housing market and succeeds in making some big money on it, the film is not to be missed. 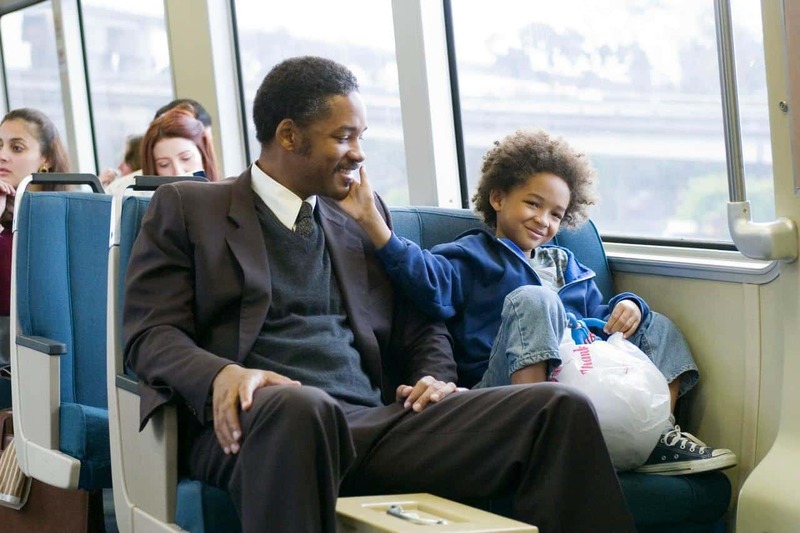 In The Pursuit of Happyness, Will Smith plays the role of a poor single father who struggles to care for his son. The film is emotional and covers the path of Chris (played by Will Smith), who faces the hardships of being evicted and sleeping in a subway bathroom and his rise after getting a job at a brokerage firm. Will Smith received an Oscar nomination for Best Actor for the memorable way he played his role. 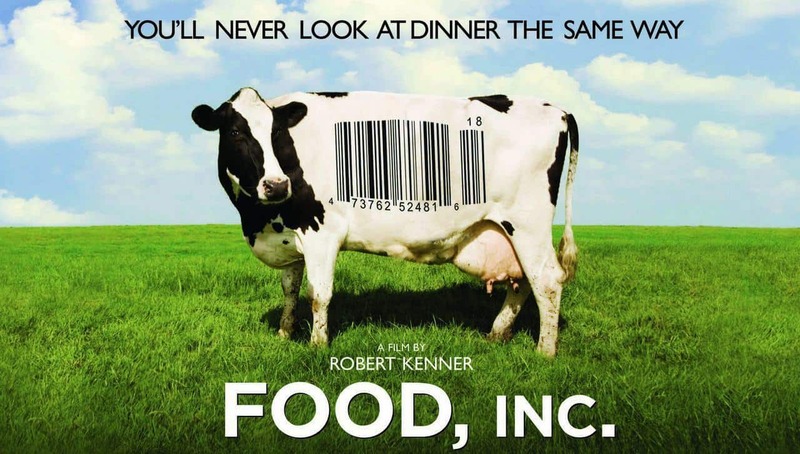 Food, Inc is a documentary created by filmmaker Robert Kenner which exposes the big corporations that control the multibillion dollar food industry of the US, and the often bad ways food is processed and produced, with no care about the final consumer. The film goes on to show the devastating economic effects all this has had on the small farmers in the food industry. Food, Inc is a must watch. It has changed the ways millions of people see this industry and how they eat. Freakonomics is based on a book written by journalist Stephen Dubner and economist Steven Levitt and covers the hidden side of almost everything in our lives and how incentives are at the base of why, what and how we do things. 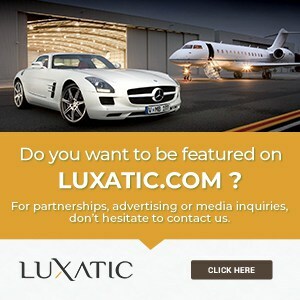 The authors say that incentives are everything. 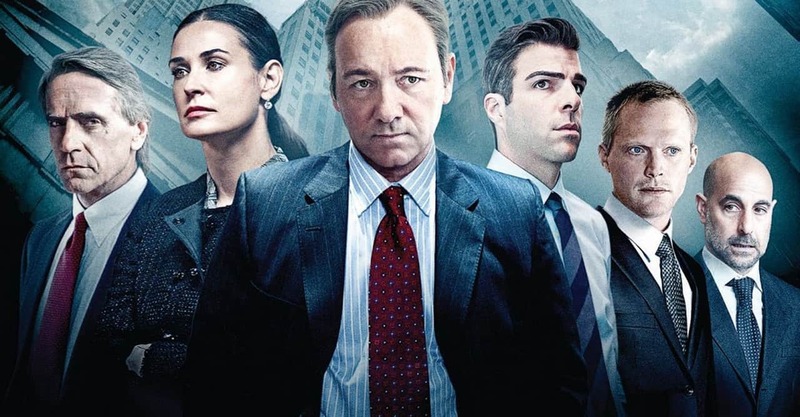 Margin Call describes one full day at a Wall Street investment bank in the first phases of the 2007-2008 financial crisis and takes a closer look at the greed and fraudulent actions of many Wall Street companies, which finally led to the collapse of the US economy. 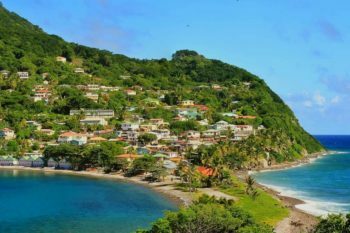 During the following years, there have been discovered several other investment firms like the one depicted in the movie, which ignored obvious risks and greedily continued to sell their worthless assets. 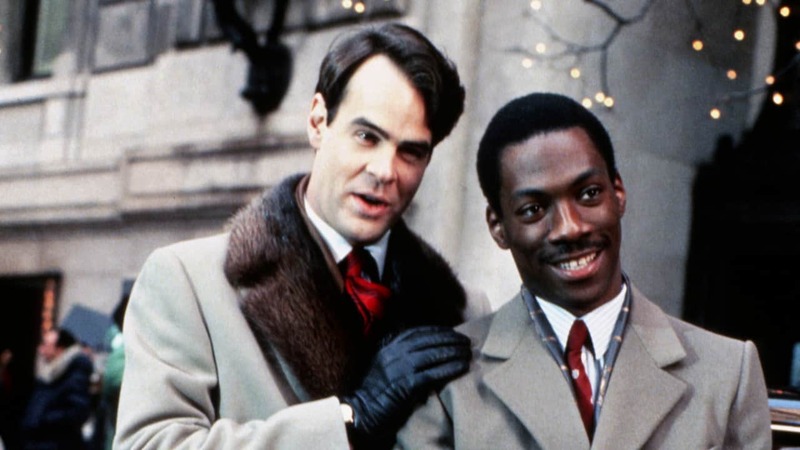 Trading Places is a comedy which puts homeless Billy Ray (Eddie Murphy) in the shoes of rich man Louis (Dan Aykroyd) who works at a commodity brokerage firm and vice versa. That happens when the owners of the brokerage firm make a bet to see what would happen if they reverse the two’s circumstances. 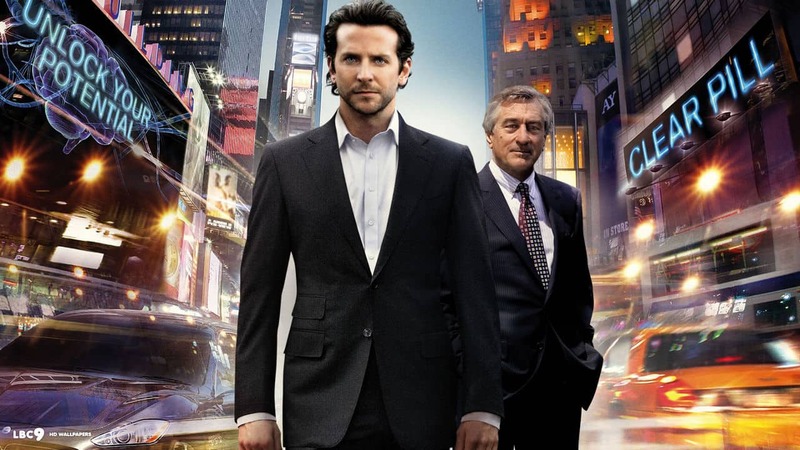 In Limitless, Bradley Cooper plays the role of Eddie, a writer struggling with writer’s block, who takes a black market drug and suddenly reaches his full brainpower, finally becoming a Wall Street genius. 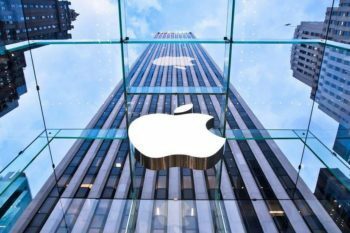 The movie tells the story of how Enron, one of the biggest corporations in the US, managed to become the biggest bankruptcy in US history at the time when the events happened. 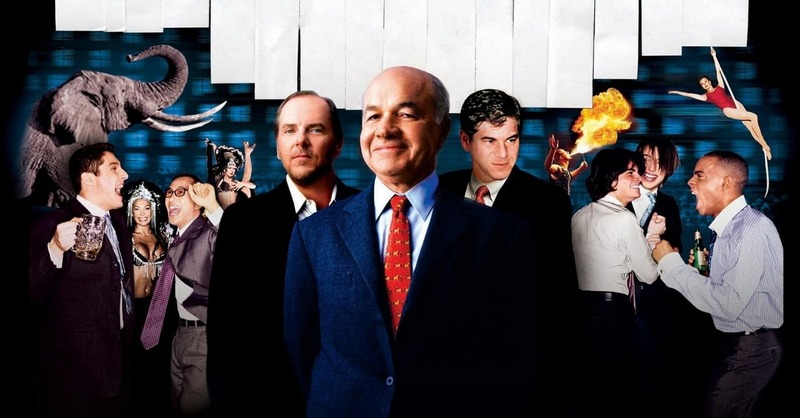 Enron: The Smartest Guys in the Room depicts the corruption and bad ways in which Enron managed its business that eventually led its investors and employees with nothing but thin air. The film was nominated for an Oscar. 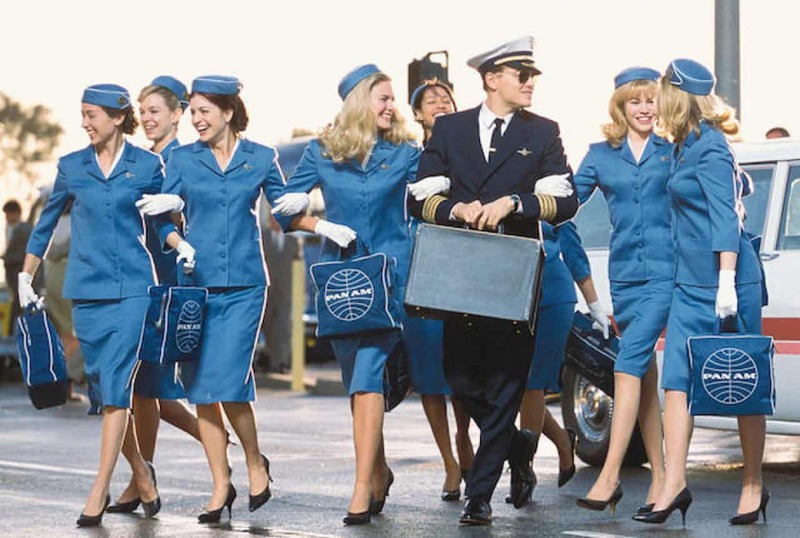 Catch Me If You Can is based on the true story of teenager Frank Abagnale Jr. who manages to forge millions of dollars in checks and pose them as an airliner pilot, a doctor and a lawyer. The role is played by Leonardo DiCaprio, with Tom Hanks playing the FBI agent who’s on his tail and manages to catch him in France. The Company Men follows the lives of three men who struggle to get through the unemployment line after the company they worked for decided to downsize. The film stars Ben Affleck, Kevin Costner, Tommy Lee Jones and Chris Cooper and it’s probably one of the best on our list. 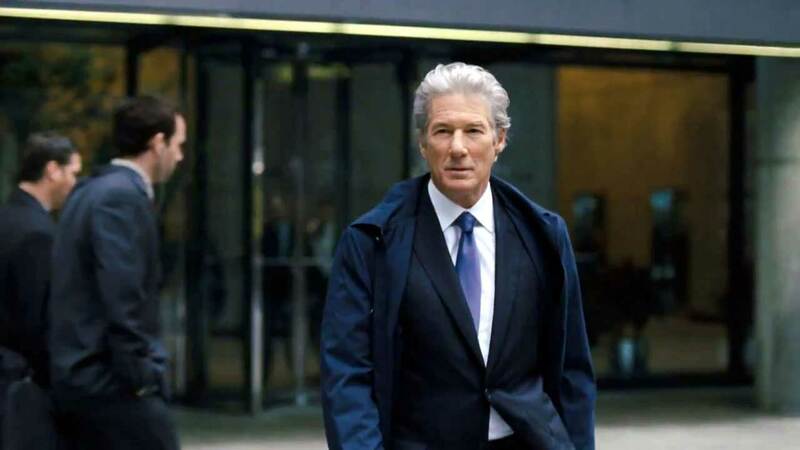 Arbitrage shows the story of a hedge fund manager who apparently leads a good and easy life. But hidden away behind the curtains is a truth that he doesn’t want found out and tries to sell his company before that happens. When his brilliant daughter starts asking questions, and after a car accident that ends in disaster, his life becomes to fall apart. Boiler Room tells the story of a trainee stock broker who aids the FBI take down the illegal operations made through his small brokerage firm. The film delves into the pump and dump schemes and often fraudulent business deals that some stockbrokers do. The Wolf of Wall Street is probably one of the greatest Wall Street movies ever made. It was nominated for five Oscars. In the movie, Leonardo DiCaprio plays the role of Jordan Belfort, a stockbroker who manages to scam investors for millions of dollars. The film is based on a true story and gives some shocking but enlightening insights at the same time about the infamous greed on Wall Street. It’s a must watch. 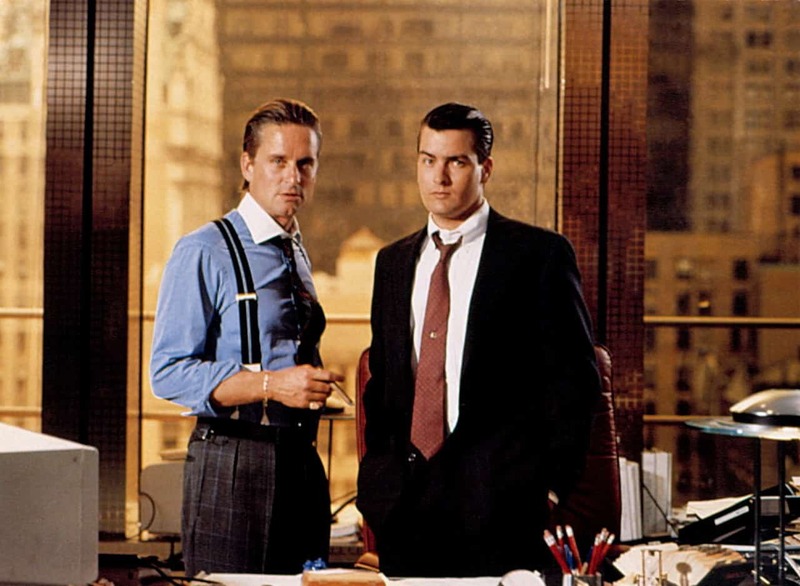 Wall Street: Money Never Sleeps is a sequel to the first movie on our list, and follows the story of Gordon Gekko – played by Michael Douglas – who returns from prison to continue the same schemes and manipulative businesses that got him in trouble in the first movie. 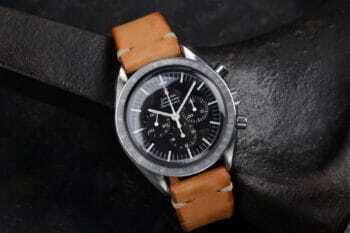 While his daughter tries to stay away from him, he gets close to her fiance, Jake, who’s a young investment banker. 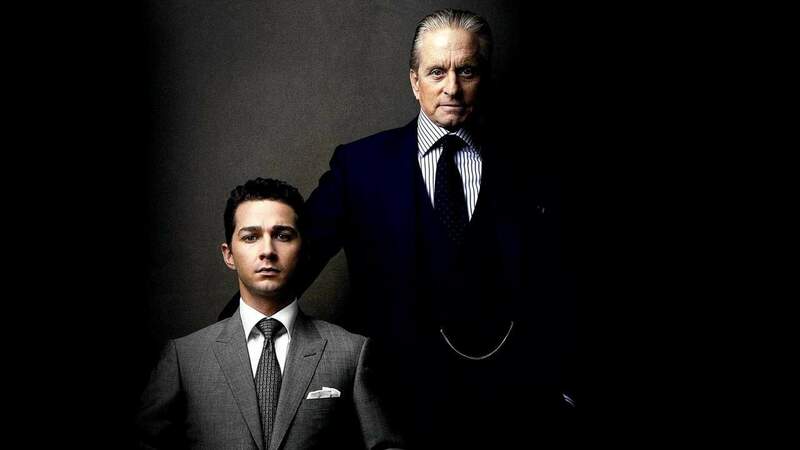 Michael Douglas plays Gordong Gekko, the main character in the 1987 movie Wall Street, a greedy and unscrupulous business man that embodies the many corporate riders and stock brokers who were conducting fraudulent business deals on Wall Street back in the the 80’s. The film became the archetype of the excess, wealth and power of those times and inspired many new traders to join the race for the millions.